Let’s face it. Not all borrowers are created equal. And we’re not merely talking about their credit score. The reality for today’s borrower has to account for the way modern day wealth-holders access and use their assets. The question — liquid vs illiquid — is a common if not a daily question for business owners as well as high net worth individuals. This liquidity, that is demonstrated most often in their bank statement or other financial statements, is the latest measure by which loan specialists are determining a borrower’s likelihood for successful qualification. Traditional lending would examine things like tax documents to analyze a borrower’s income but that is not so with bank statement loans. Net-income qualification for bank statement lending examines a minimum of 24 month bank statements in order to determine a borrower’s income. Assets can be in the form of cash in the bank, stocks, bonds, IRAs, 401ks, mutual funds, retirement accounts, so long as they are deemed consistent and sustained. Lastly, employment and income are not required to be disclosed on the 1003. This is of keen importance to high net worth individuals because their means of wealth is not solely derived from employment that provides W2s or similar declarations and can be the result of inheritance, investment, a liquidity event, or other activity. 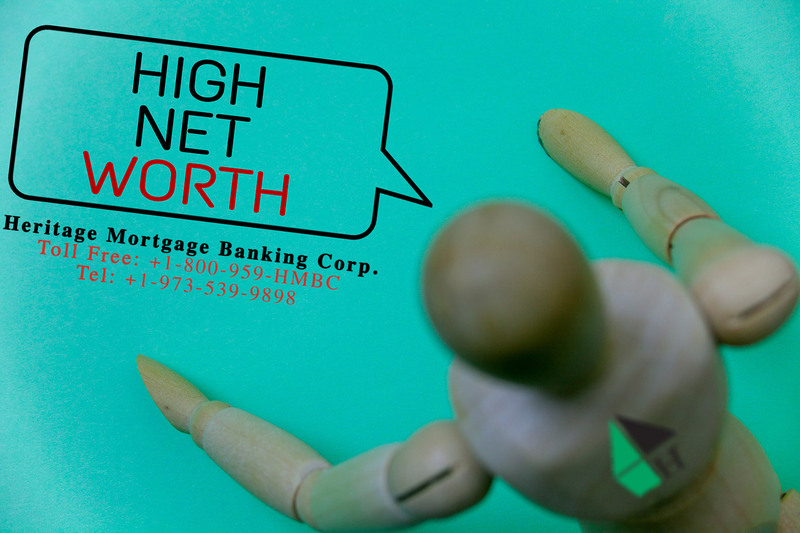 A bank statement loan makes sense for HNW individuals because it considers a borrower’s qualifications based on more than their tax-returns and credit score. Instead, it more accurately measures their ability for loan repayment and successful fulfillment of their financial obligations via other alternative loan qualifications.